After the big game wrought havoc on last Sunday’s weekly guaranteed tournaments in New Jersey, we can now safely say that the Super Bowl hangover is officially over, considering traffic was up across the board this past weekend. 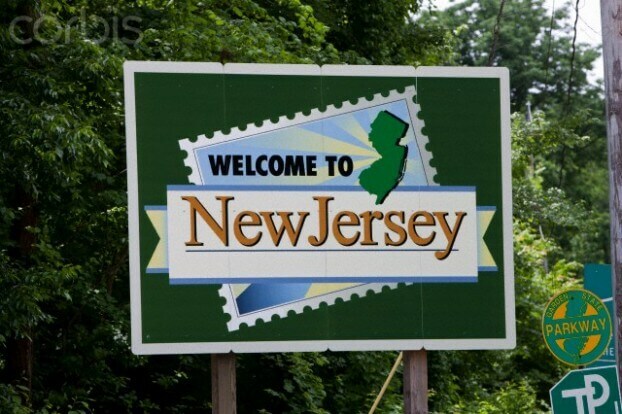 In this week’s roundup we’ll take a look at all the results from the biggest tournaments in New Jersey; fill you in on SizzlinBetta’s latest deep run; and detail a new promotion at Ultimate Poker that guarantees an overlay every week. Last week I started my report on the partypoker $50k by saying, “205 players! That’s it!” and now just a week later the site hosted its largest $50k guaranteed tournament to date, with 378 runners creating a prize-pool of $69,930. The turnout for the $50k is a very good sign for NJ online poker, which frankly needed a shot in the arm after a recent lull. You can read a complete report on the $50k guaranteed every Monday at the partypoker blog. WSOP.com saw 154 players register for their biggest weekly tournament, the $25k Sunday Guaranteed, allowing the tournament to easily eclipsing its guarantee with a final prize-pool tally of over $30,000. A familiar name in New Jersey poker was at the final table, as Stephen “sizzlinbetts/sizzlinbetta” Reynolds finished the tournamnet in 7th place. Reynolds has been on a tear during the first couple months of legalized online poker in New Jersey (he won the $250k Guaranteed Online Championships Main Event two weeks ago for over $60k) and in addition to his performance at the poker tables he has also made some headlines due to an extremely candid interview with yours truly that appeared on NJ.com. 888 was the only one of the “Big Three” online poker sites in New Jersey that even came close to offering an overlay, with just 59 players registering for their $10k Guaranteed tournament. While they met their guarantee, it would seem that if 888 wants to compete on Sundays they’re going to need to up their guarantee in this event; there is simply too much value at the other sites (whether it’s larger prize-pools or an overlay) and 888’s paltry $10k guarantee isn’t appealing to the masses –evidenced by the turnout. For comparison’s sake, Ultimate Poker has average traffic of just over a dozen players while 888 has average traffic 10-times that amount; yet UP’s Sunday tournament drew more than twice as many entrants. UP saw a huge jump in traffic this weekend, with 132 runners taking part in their $20k guaranteed tournament, but the tournament still fell short of its guarantee by nearly $8,000, making it the best value tournament in New Jersey hands down. From Sunday, Feb. 9 through March 9, every guaranteed tournament at Ultimate Poker is a NO-verlay tournament. Any time one of Ultimate Poker’s nightly or weekend special guaranteed tournaments meets its guaranteed prize pool it becomes a NO-verlay tournament and every registered player gets their initial buy-in back. Re-buys and add-ons are excluded. Buy-ins will be given back in U-Dollars.